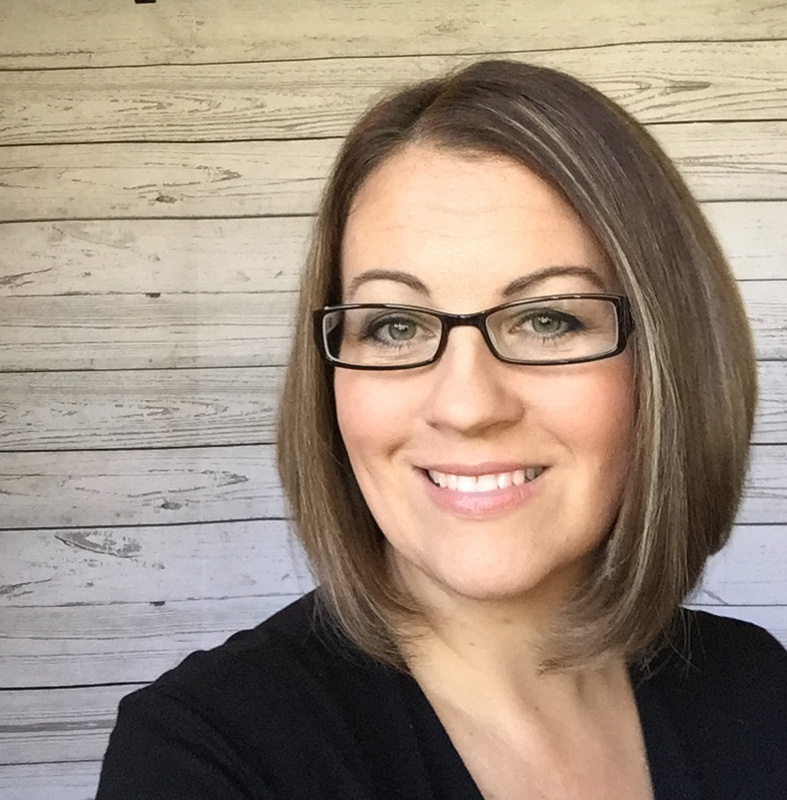 Thank you for joining me as we count down to the MFT release. We are just two short days away from the big day! All the new Stamps and Die-namics will be available on Tuesday, November 7 at 9:00 pm EST. 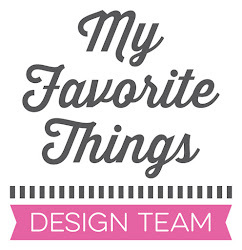 Be sure to check out the MFT Blog to see all the new items being revealed today. Don't forget to leave a comment on the MFT Blog countdown posts, YOU could win one of the five $75.00 gift vouchers. 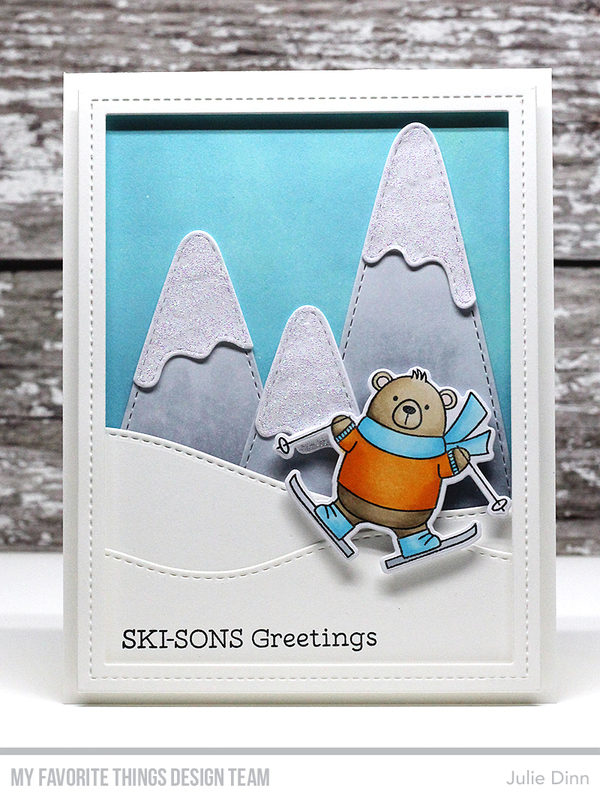 I have a fun card to share with you today, it features the fabulous Ski-sons Greetings stamp set and Die-namics. This set has three seriously adorable skiing bears along with lots of fun sentiments. I stamped the image on a piece of X-press It card stock and I colored it with Copics. The mountains in the background were created with the Snow Capped Mountains Die-namics. I used the Stitched Snow Drifts to create the hills. Charming scene of a brave bear skier! Adorable scene! It reminds me of someone's holiday photo! Oh WOW! this set is a must have... Loving this wonderful design and your amazing coloring.. Thanks for the inspiration! This is such a lovely scene ! I love your mountains ! !